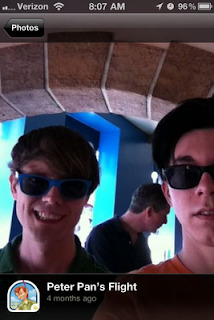 Disney Hipster Blog: Extracurricular Activities: Gowalla. 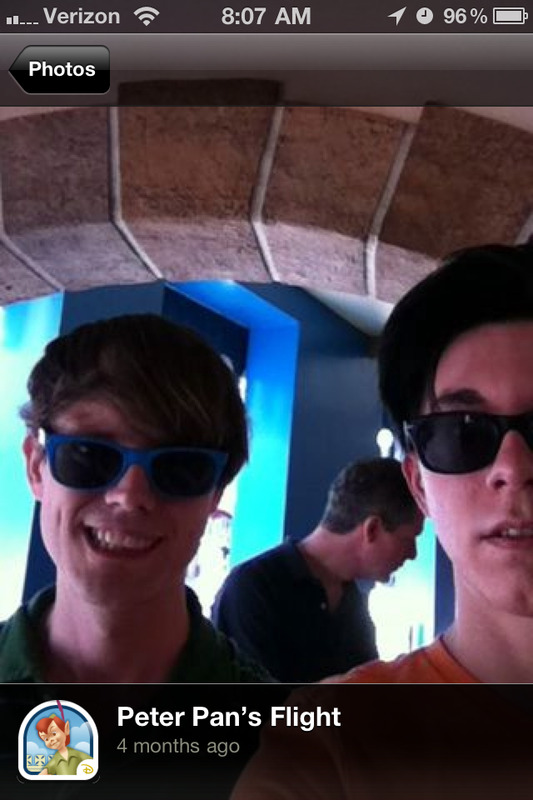 We are in Disney World...like, this very second. In lieu of taking the week off, I prepared a few blog posts ahead of time. This got me to thinking...what are we going to do different this trip? Sure there is Star Tours 2, Tiki Birds, and meeting Phieas and Ferb (don't judge! )...but what extra curricular activities are we going to partake in? 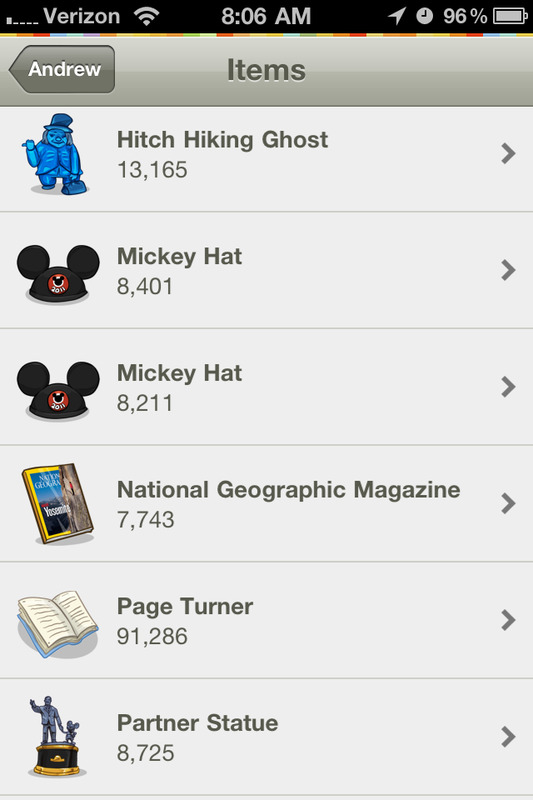 One of my favorites is Gowalla, a "check in" style app. Gowalla is super easy to figure out and is a lot of fun to check in on your favorite attractions, restaurants, and shops. Disney has partnered with Gowalla and created icons for almost every ride in the park. 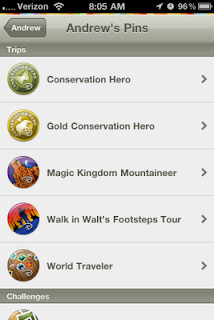 You can also complete "trips" specific to Disney World! 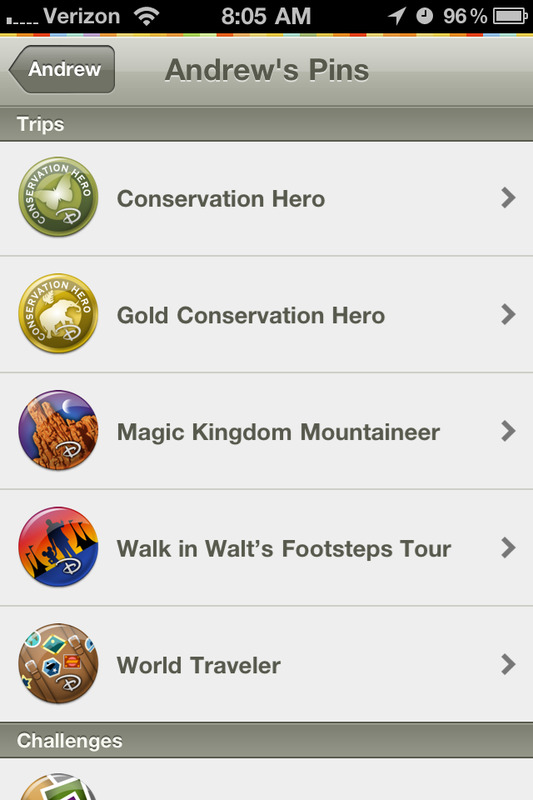 For instance, you can earn the World Traveler pin for checking in at every pavilion at Epcot's world showcase. Here are my "trips" from our last WDW vacation! In addition to checking in...you may find Disney related items, or trade your existing items for them! I love that you can take a picture to attach to your location...lots of fun to look back at your vacation.